Since Google bought YouTube in the Fall of 2006, YouTube has become a must for search engine optimization. You yourself may have noticed that when searching on Google, Video thumbnails often appear on the Search Engine Result Pages. And, one of the top marketing research firms in the country, Forrester Research determined that people are 80% more likely to click on a visual thumbnail than on a standard text paragraph of a website. 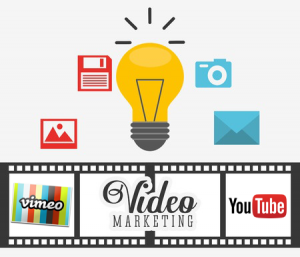 YouTube videos, when properly tagged and indexed are an interactive method to drive traffic back to your site and therefore should be a definitive part of your Search Engine Optimization. Furthermore they can be embedded on your website to enhance it’s interactivity. 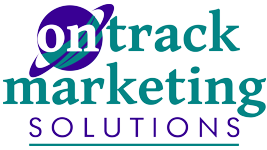 From video testimonials of satisfied customers, to instructional videos on how to use your product, to sales videos and whiteboard video marketing, contact On Track Marketing to discuss how we can help you incorporate Video Marketing into your Internet Marketing Strategies.